This is an electronic book only and is not available in bound copy. 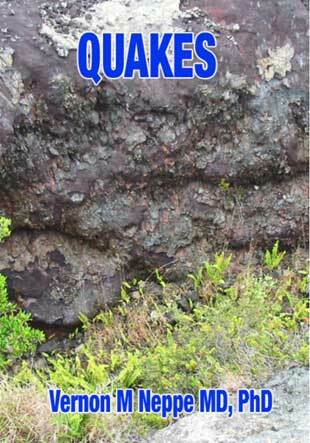 Available as both bound book and Ebook PDF. 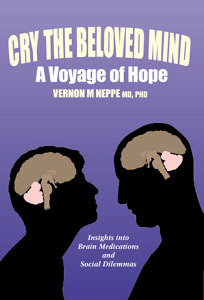 Special new website for the Vernon Neppe Organization www.VernonNeppe.org . 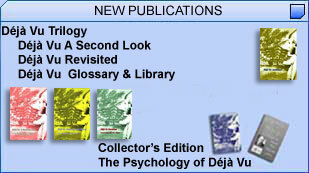 This provides links for three other major sites namely PNI.org (the Pacific Neuropsychiatric Institute), Brainvoyage.com (this site with Dr Neppe's books) and ECAO.us (Exceptional Creative Achievement Organization). There are numerous pertinent menus. 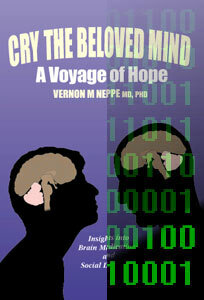 You may want to obtain clarification and amplification of Dr Neppe's books and e-books. Instead of using this section to read about Dr Neppe's major media events please refer to this section. Also other media events are listed for short periods. 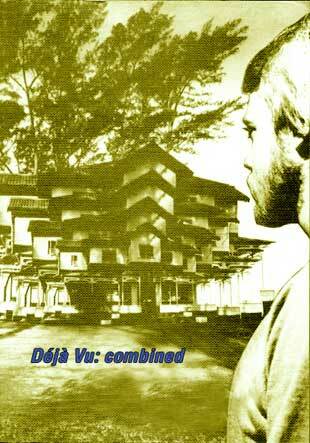 A great deal of amplification about these various books though the menus on this site give specifics. 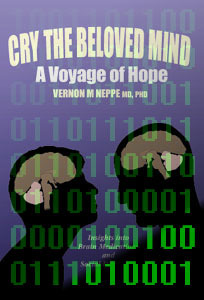 Note how important Dr Neppe's Cry the Beloved Mind is and the expertise in Dr Neppe's Deja Vu Trilogy of books (three e-books in one by the world authority). 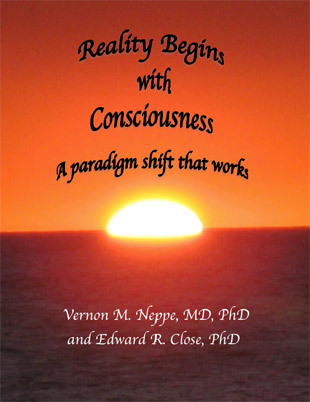 Purchase Reality Begins with Consciousness exclusively on this site at http://www.brainvoyage.com/shop/catalog/product_info.php?cPath=25&products_id=59; SPECIAL OFFER: For a short while, we are offering 20% off all purchases when you add the code TALKRADIO into the code line when checking out. (Does not apply retrospectively; and only when this code is added in this site order form and during the duration of this offer). 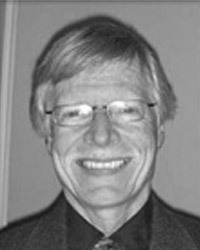 You may want to study the different areas of research Dr Neppe is involved in. 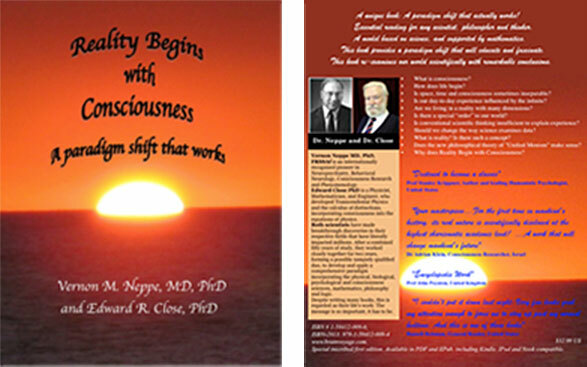 Amplified in some detail is Drs Close and Neppe's landmark demonstration of 9 finite dimensions of reality, discussions of their Triadic Dimensional Distinction Vortical Paradigm (TDVP) and several other areas of research. 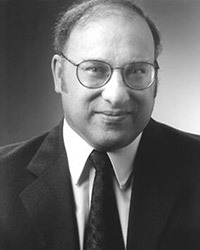 This page gives some more background on Dr Vernon Neppe. 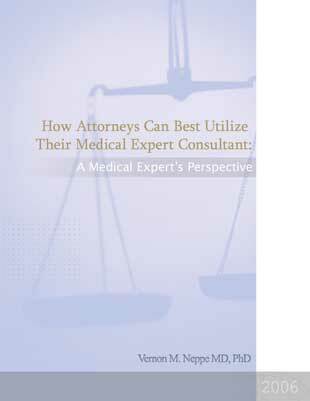 This page specifically caters for attorneys who may be interested in Dr Neppe's medicolegal work. 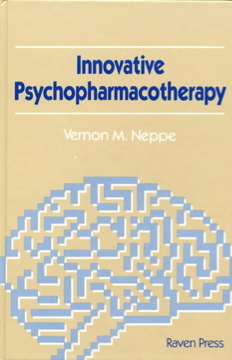 This reflects Dr Neppe's Pacific Neuropsychiatric institute clinical work. 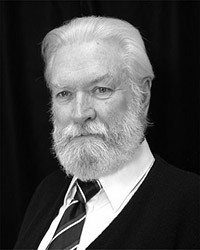 Drs Edward Close and Dr Vernon Neppe have derived the Cabibbo angle in fermions (APRIL 2013). This is critical because it cannot be established from the Standard Model of Particle Physics involving three dimensions of space and one moment in time. Instead, we've derived this from a finite 9 dimensional spin (vortical) model. This is apparently a PROFOUND ADVANCE. It implies that finite reality is nine-dimensional, that much of it is hidden in our conventional sentient 3S-1t reality, and it justifies our TDVP model (see book Reality Begins with Consciousness on this site) that motivates a 9D-vortical model. (No other dimensional model works) (Please monitor announcements). Ready to place an order? Order books here.